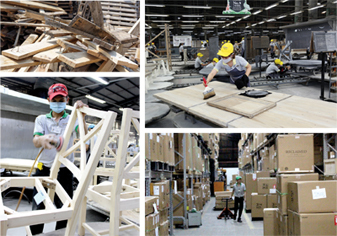 PGT-Reclaimed has been crowned World Grand Champion in the world’s largest environmental awards campaign, with the ceremony held on Monday in Ankara, Turkey. 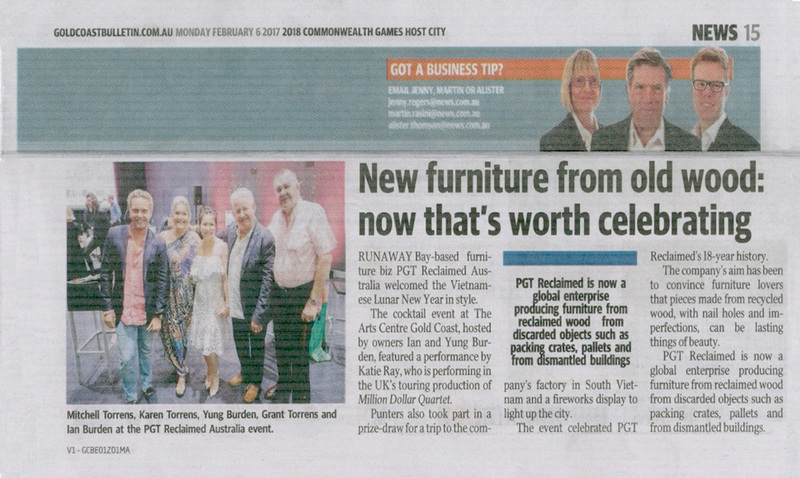 PGT-Reclaimed, the original designer and manufacturer of lifestyle furniture made from 100 percent recycled and reclaimed wood, was presented this award by The Green Organisation alongside other award contenders from governments, ministries, companies and regional authorities from across the globe. Since the company was founded by former Sydney native Ian Burden in 1998, PGT-Reclaimed has striven for all manufacturing, finishing and packaging processes to have limited environmental impact. Our process of using recycled wood, usually from discarded pallets and shipping containers, is certified by the Forest Stewardship Council and by not having to cut down forests, PGT-Reclaimed believes it has saved around 500,000 trees. Mr Burden, ecstatic to hear the company had won World Grand Champion, congratulated his workers for contributing to the company’s success. “I’ve always said ‘why cut one down when you can use what’s lying on the ground to create a new one’. I’m very pleased that I’ve been able to maintain this ethos over the past 20 years and thank our employees and customers throughout the world for their constant support and passion for what we do,” he said. 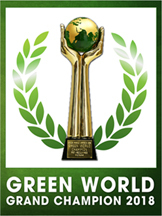 The Green World Awards ceremony was held in Turkey, the home of the 2017 World Grand Champion. 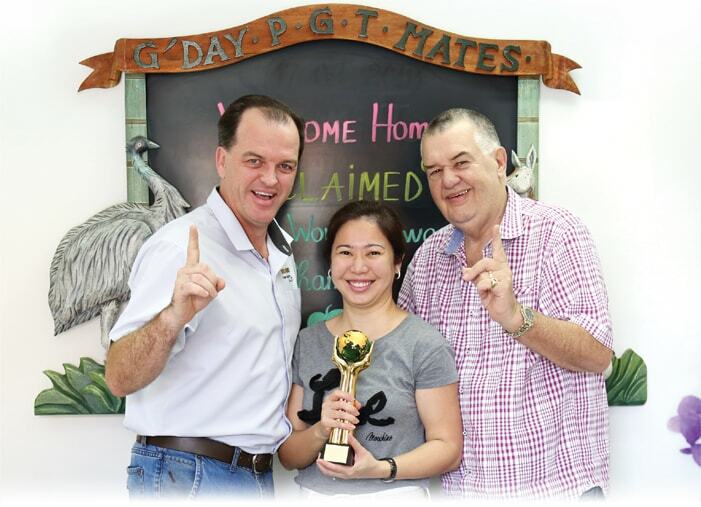 Next year, the awards ceremony will be held in Vietnam, the home of PGT-Reclaimed. 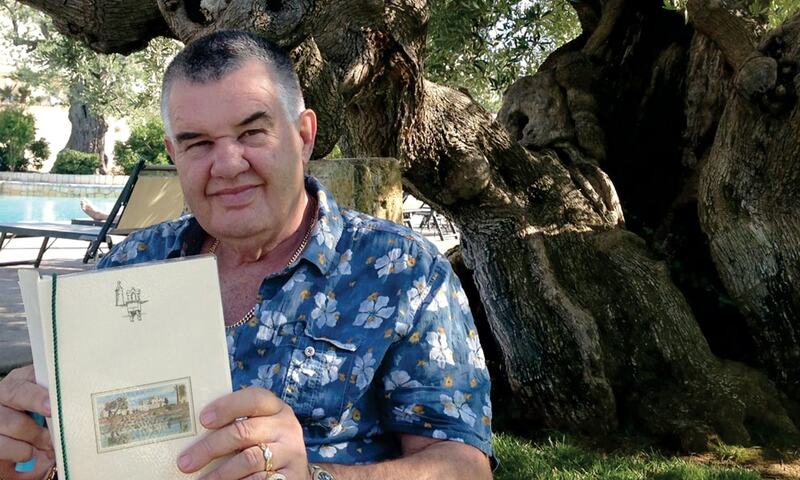 PGT-Reclaimed (Australia)’s National Sales Manager, Shannon Farr accepted the award on Mr Burden’s behalf. 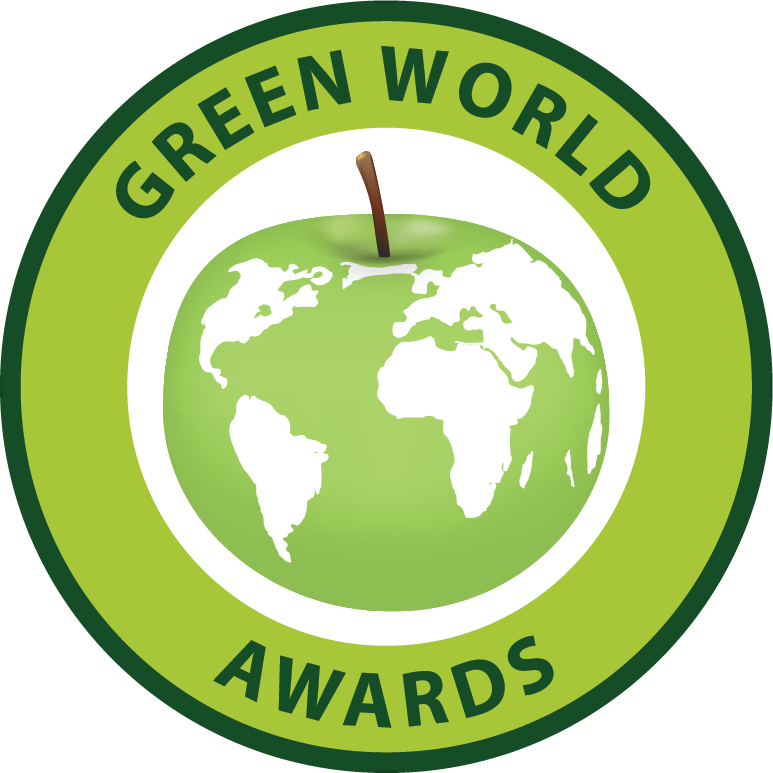 The Green World Awards are organised by The Green Organisation (founded by Britain’s Roger Wolens) an international, independent, non-political, non-profit environment group dedicated to recognising, rewarding and promoting environmental best practices around the world. They are supported by the Environment Agency, the Chartered Institute of Environmental Health, the Chartered Institution for Wastes Management and other independent bodies globally. celebrate the Lunar New Year recently. this lovely article on Monday 6 February.